Chris is an experienced investment research professional and manager who has led large teams across multiple countries. ​ ​He is a Principal at MyFiduciary and Fi360 Pacific and leads our tools and fund manager monitoring services. Chris has over 18 years investment experience working in Auckland, London, Sydney and Chicago. His previous role was Director and Manager of Research for the Asia-Pacific region at Morningstar (Sydney), a leading global investment manager research provider. In this role Chris led Morningstar’s qualitative and quantitative fund review processes, and chaired the Investment Committees for Australia, New Zealand and India. Prior to this role Chris worked in Chicago, and led a team of around 50 analysts across seven countries who collected Morningstar’s managed investment data across mutual funds, ETFs, hedge funds, separate accounts, annuities and commodities. 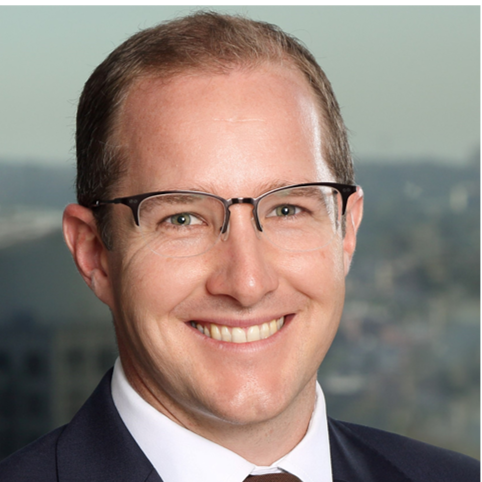 Chris has also worked as an Analyst in the investment team at ASB Group Investments in Auckland, and at AllianceBernstein and F&C Asset Management in London. Chris is passionate about the advice industry after starting out his career in 1999 at New Zealand Financial Planning. His role at MyFiduciary is to support advisers and other fiduciaries through the provision of world-class fund manager research and tools. Chris holds a Bachelor of Commerce Degree from Lincoln University (New Zealand) and the AIF® designation.